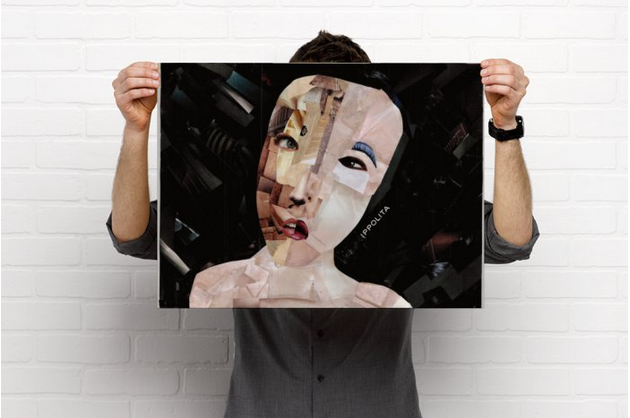 Mixed media print. 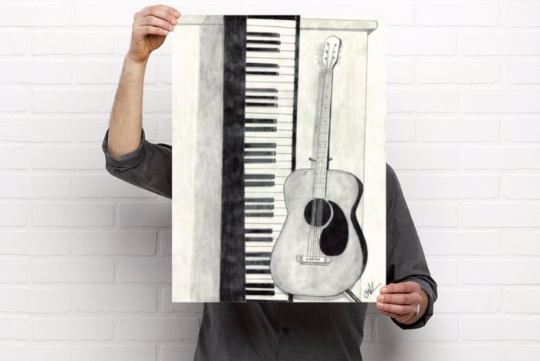 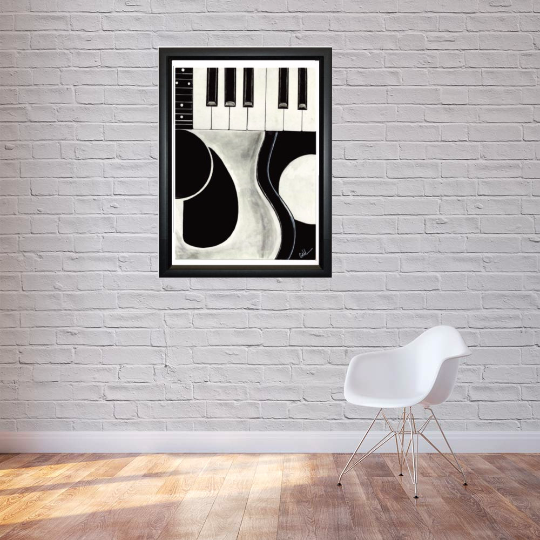 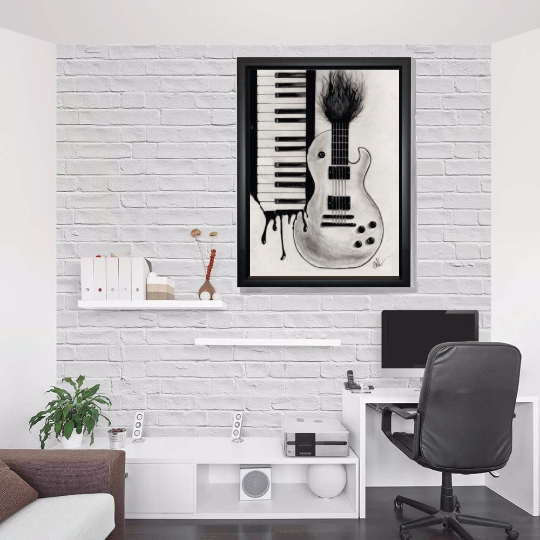 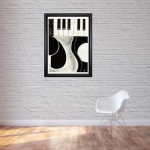 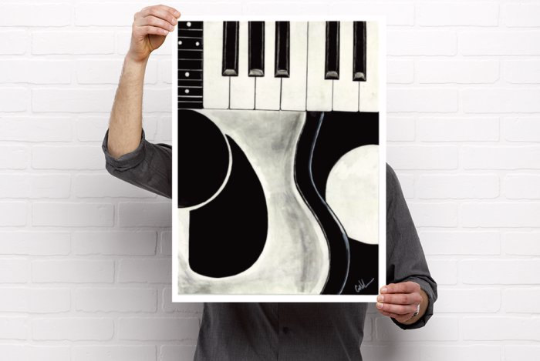 The original abstract piano and guitar drawing title “Piano Yin” was created using charcoal, graphite, ink and paper. 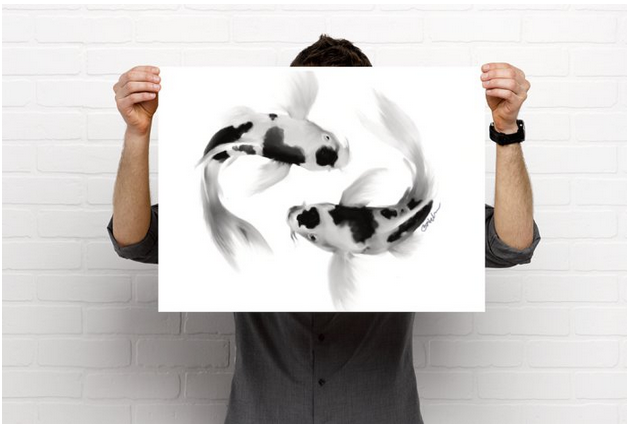 My prints are professionally printed on 121.6 lbs with smooth, rich texture matte finish paper stock.